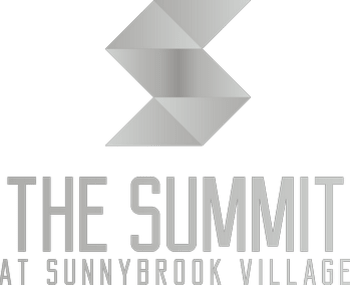 For carefree living with an unmatched list of neighborhood conveniences, make your move to The Summit at Sunnybrook Village. Discover the great local shopping right around the corner at Target and Southern Hills Mall. If you can’t find what you need, check out the shops and boutiques at nearby Lakeport Commons. For a nice meal out, check out The Diving Elk or visit SoHo Kitchen and Bar. Top it off with a fresh pint from Jackson Street Brewing. For some refreshing time in the great outdoors, take your pup for a walk through Cone Park. For a little more excitement, catch a blockbuster at Promenade Cinema 14 or try your luck at the Hard Rock Hotel & Casino. Check out the neighborhood. Our East Sioux City, IA, apartments for rent are conveniently located near Target as well as Southern Hills Mall. Local employees and students appreciate the easy commutes via Highway 75, Highway 20, and I-29. Our luxury apartments are ideally situated near Mercy Medical Center, St. Luke’s Regional Medical Center, and Tyson Fresh Meats. We also offer incredible access to local schools including Sioux City Community School District, Briar Cliff University, and Morningside College. Your new life starts at The Summit at Sunnybrook Village. Reach out to our leasing team today to set up your tour of our East Sioux City, IA, apartments for rent near Target.